Snow and cold temperatures will lead to hazardous driving conditions. 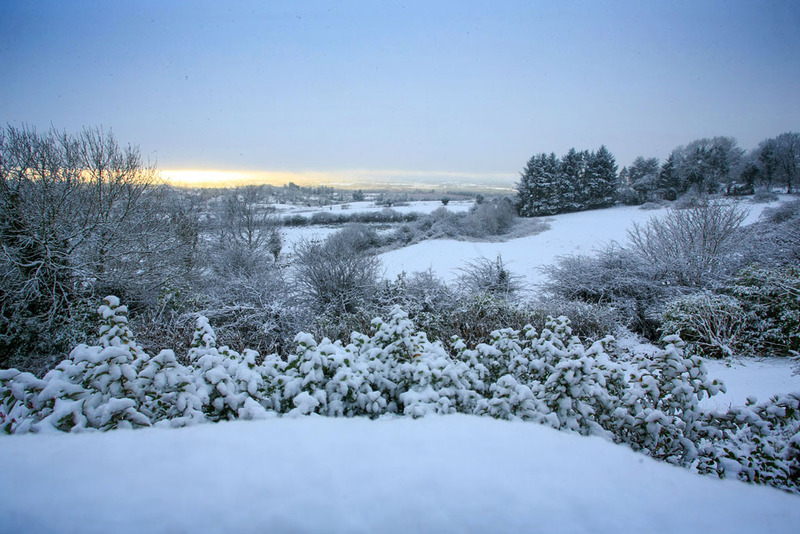 A yellow weather warning is in place for snow, which may lead to hazardous conditions on roads and footpaths for Leinster, Cavan, Monaghan, Leitrim, Tipperary, East Cork and Waterford. 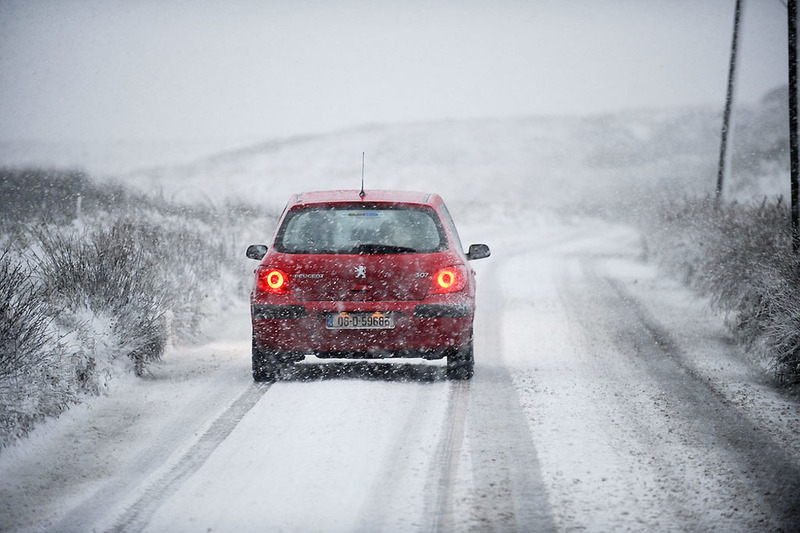 Gardaí are asking road users to check local weather and traffic conditions and be aware of the conditions before setting out on a trip. 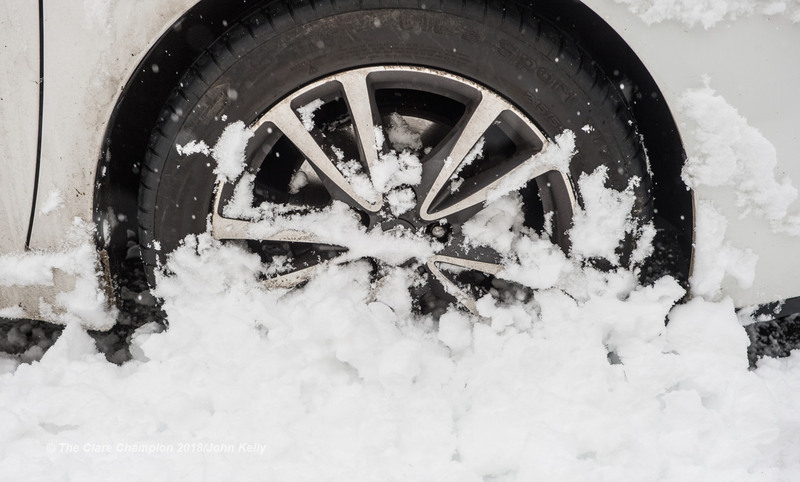 Following the snow road temperatures nationwide are set to fall and road conditions will be hazardous overnight and in the morning in many places. •Do not leave your car with the engine running and unattended. (A number of car thefts occur every frosty morning).